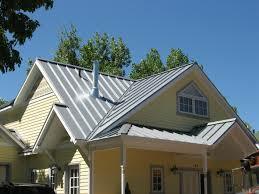 In fact, metal roofs do not sound like a tin drum during the rains. However, you need to install a solid sheathing. 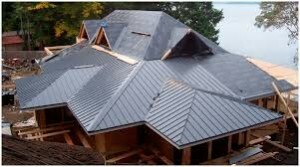 The material is quiet just like asphalt shingles.